Welcome to the NEW BWSA Referee Program! 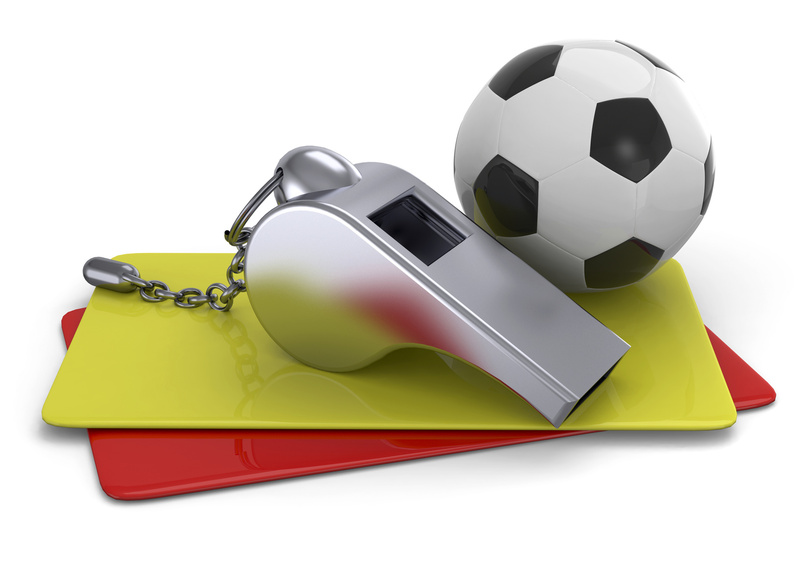 If you are interested in being a referee or timekeeper for BWSA, please use the registration link on the left. This page is a work in progress, so please be patient while we continue to migrate from our previous system. The Ohio South State Referee Committee will be holding certification classes for new referees beginning in August. Please check their website for dates and times. The new style of referee uniform will be required this fall. OSI is your best bet!! Concussion Awareness Training - REQUIRED! Risk Management - REQUIRED for officials over the age of 18 - good for 3 years. **Please Note: USSF no longer updates and publishes these booklets, but they are still very helpful for new referees still learning the basics.